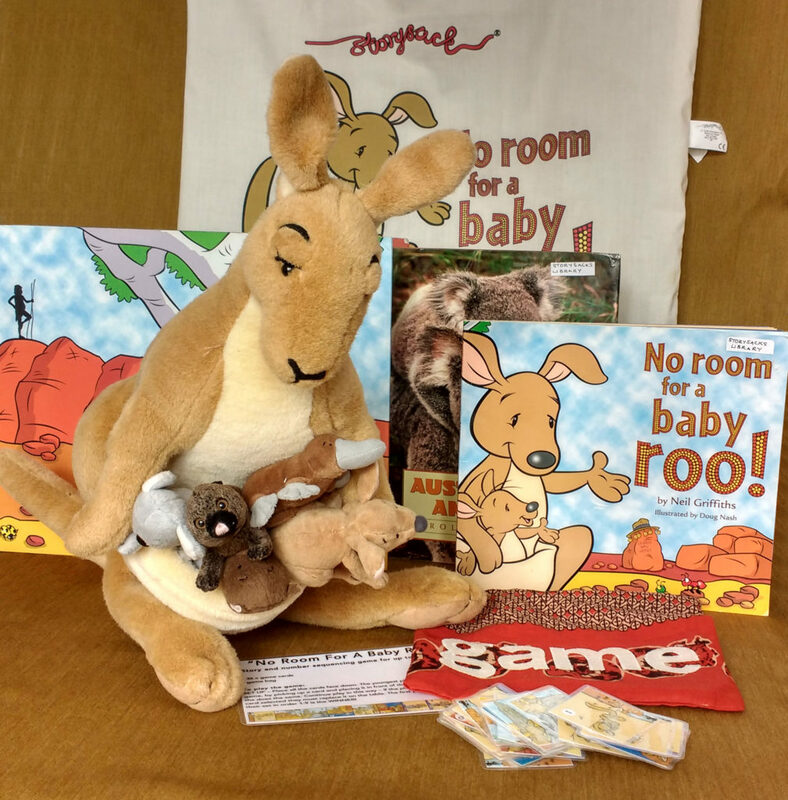 Baby roo’s Mum’s pouch was the most comfy and cosy in the world. It was so cosy he decided to tell all his friends – and that’s when all the trouble began! Learn about Australian animals and where they make their homes. Picture and number sequencing game. *Storysack donated by Myatt Garden Nursery in 2018 (originally purchased for the school by Lewisham Council) – game made by Lisa Bennett, Storysack Librarian.